Welcome to Mahindra USA Careers. 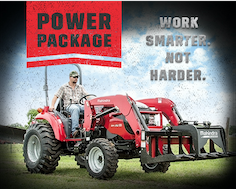 Each member of the Mahindra USA team helps lead our success in the tractor industry and now more than ever is the time to become part of our team. Browse and apply for our Mahindra Job opportunities and please send us your resume and cover letter.